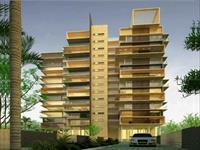 Legacy Cataleya offers luxury condominiums on Cunningam Road in North Bangalore. 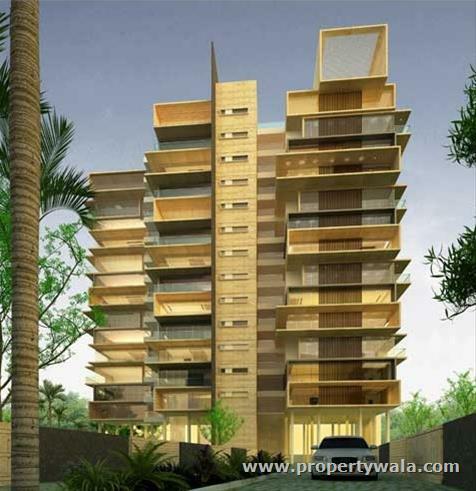 The project provides 20 ultra-luxury units with all amenities and facilities. 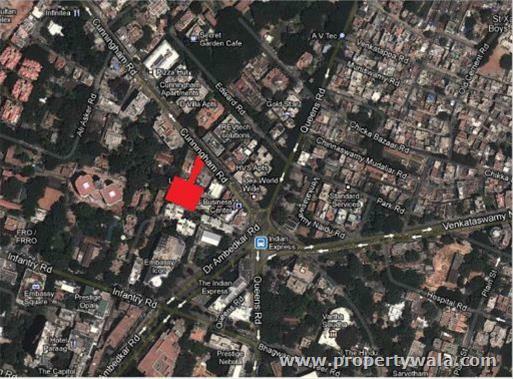 Legacy Group is coming up with an ultra –luxury project -Legacy Cataleya on Cunningham Road, North Bangalore. 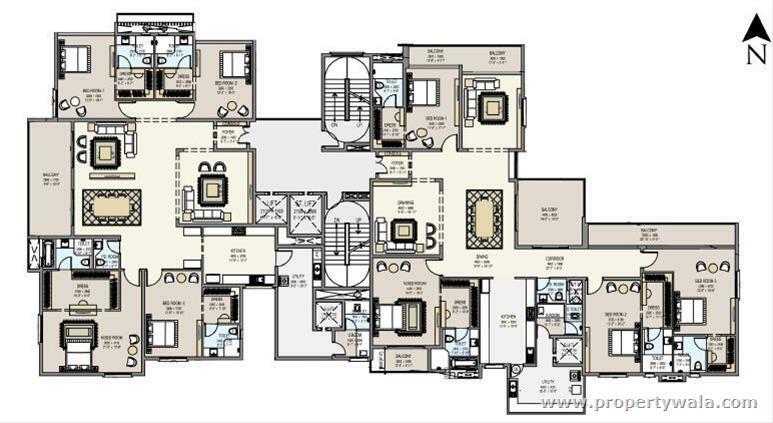 The project offers luxury condominiums that will make you feel like villa living. 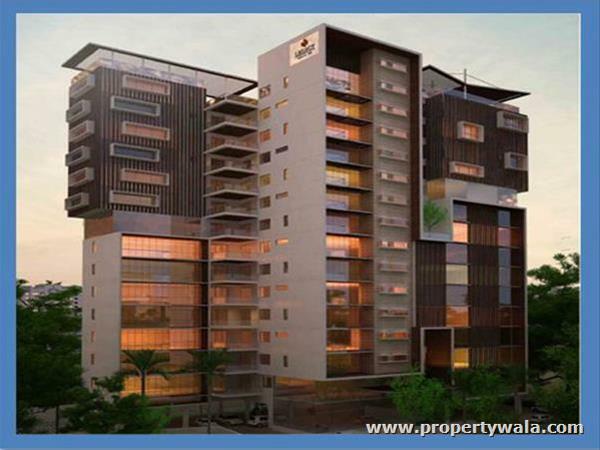 The project has all luxury amenities and facilities required for making life a celebration. Legacy Cataleya is set in a comparatively small plot. There are only 20 units in this project. Though it is a small gated community, the life in this project is up to the expectations of any modern man. 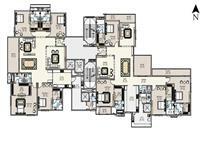 Condominiums Sizes: 4700 Sq. 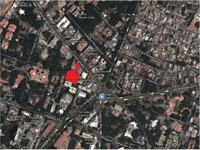 ft. to 4950 Sq. ft.
Legacy Group established by veterans who have over 20 years of experience in real estate as well as in the field of construction. The company is growing on the shoulders of their promoters who guide the group out of their vast experience. The group is one of the top real estate developers in Bangalore and has a good number of residential and commercial projects to their credit. The group’s residential development is extended to condominiums, villas and apartments. Each of their project show quality and perfection. Have a good knowledge of Legacy Cataleya? Share it and become a Project expert.